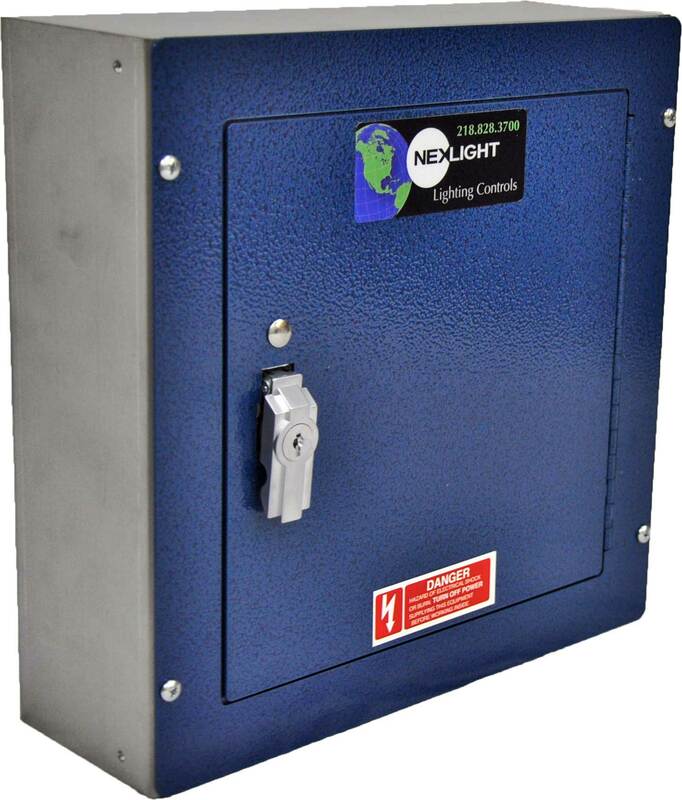 The NexLight 100S is a 12"Wx12"Lx4"D surface mount panel with a hinged locking cover that houses remote mounted NexLight devices. Placing devices in remote mounted panels closer to the area they control reduces the amount of wiring required. 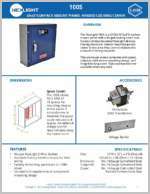 This enclosure comes complete with panel, subplate with device mounting straps, and hinged locking cover. Optional transformer available when required.